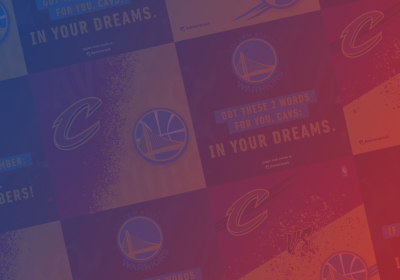 Calling All NBA Fans: Create An Epic Poster To Support Your Team In The NBA Finals! Ok, folks, are you ready for an epic summer? These are not the regular basketball games, we’re talking about here. It’s the BIG NBA Finals 2018 and the Warriors are meeting the Cavs for the 4th straight time. Things are getting hot and it’s not the sun. When you have a business in the fitness industry, you can be sure there are always people that can take advantage of your services. So make sure that when they get to your page they see exactly what you’re doing and that you make them want more. 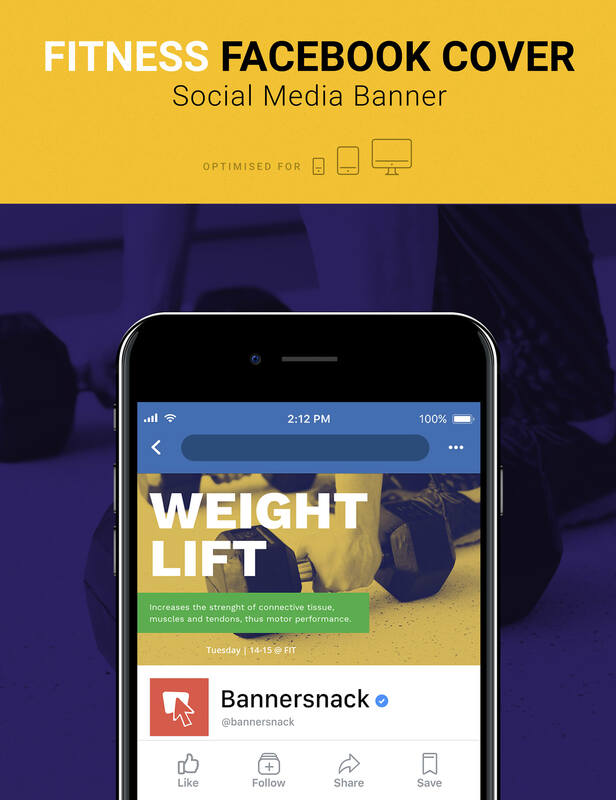 Create your Fitness Facebook Cover within minutes with our app. 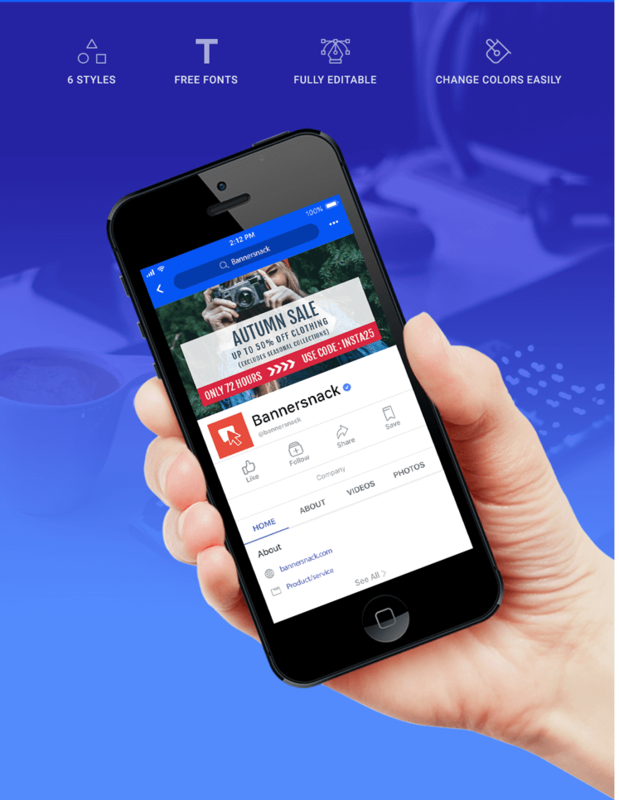 Instagram Stories Ads are what’s hot right now when it comes to Social Media Ads. This is one of the best ways your campaigns and projects can get the attention they deserve. 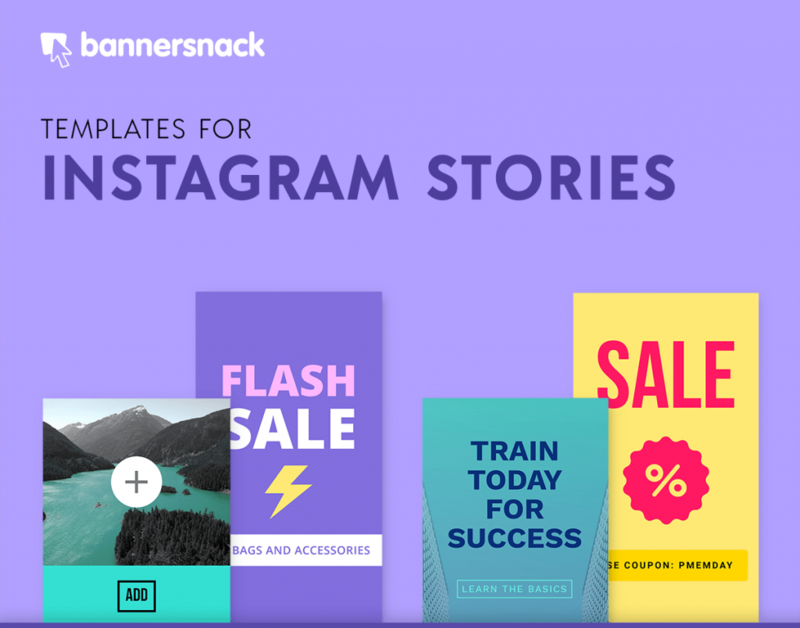 Check out our Instagram Stories Ads Templates for Lifestyle bloggers and try creating one right now. 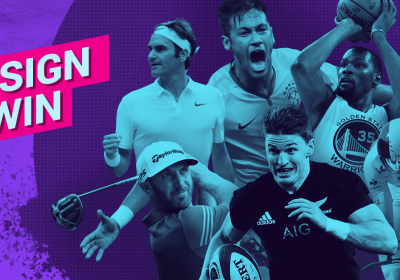 Here’s how you can design one from scratch and then create one in the ad manager.